BRING AN OFFER HARD TO REFUSE! 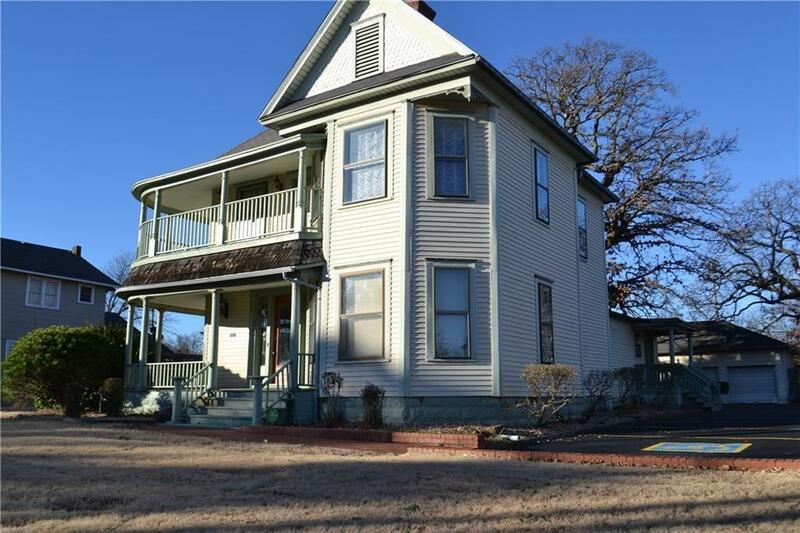 Heres a rare opportunity to own one of the most architecturally unique, historic buildings in Shawnee. 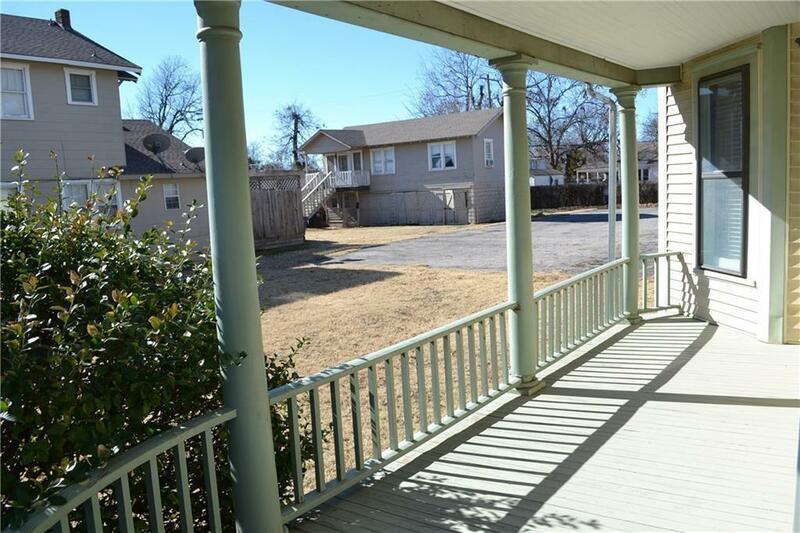 The location is in close proximity to the court house, swim park, dining and downtown. 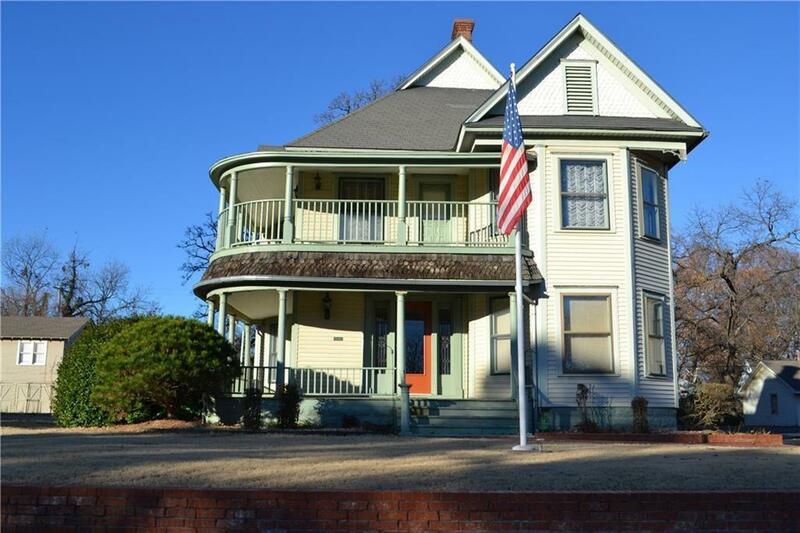 Building offers textured shingles on upper faade, columned wraparound porches, pocket doors, French doors, 2 half baths, high ceilings, leaded glass by front door, conference room, reception area, private offices, generously portioned rooms, lavish wood crown molding and baseboards, built ins, break room. The innovated floor plan can accommodate many desks. Large double garage with separate storage room. 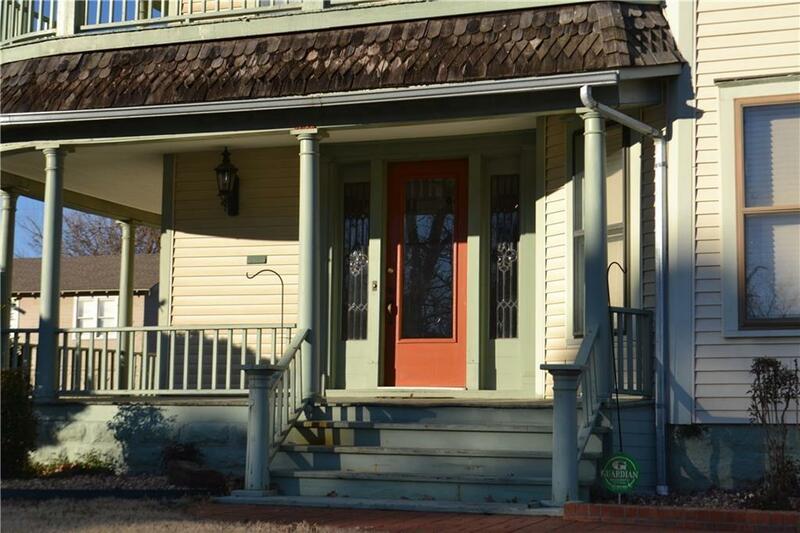 This property is a real treasure for those who appreciate the attention to detail of a bygone era. Parking lot newly resurfaced. Possible owner-carry or lease. Offered by Pam Vallandingham of Berkshire Hathaway-Benchmark. Listing provided courtesy of Pam Vallandingham of Berkshire Hathaway-Benchmark.